It’s February, and if you’ve already finished all those new books you bought at Christmas, then I have some good news; this weekend there’s over 100 Fantasy and SciFi books costing no more than 99c! Patty Jansen’s monthly promo has become a go-to place. There are space operas, boxed sets, fantasy novels and paranormal romances to be found so there’s something for everyone, no matter what you fancy. Simply click on the image (or click here) to be taken to the promo page, choose your supplier, whether that’s Amazon, Barnes and Noble, Google etc, and discover a whole library of new worlds to explore. 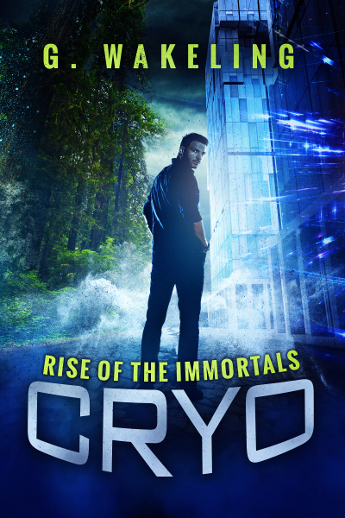 EVERYTHING is 99c for this weekend only, so don’t miss out! 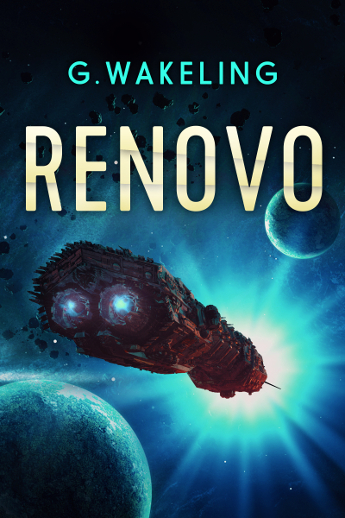 Yes, I am thrilled to report that the first draft for RENOVO: Symbiosis has now been given a once over and has been sent off to the editor. That means, with clear days and a spot of luck, it should be ready for publication in the second week of February! Now it’s time for the scary part…waiting. I always feel like this with sequels. If the first in a series flops and burns, it’s not exactly disasterous. I mean, you wrote, you tried, you didn’t conquer. BUT, when you write sequels to a book that both you and your readers love; that’s scary. What if they don’t like the story? What if there are questions about my character development? Maybe I didn’t answer enough questions. And…the worst…what if it’s BORING?! So yes, as I said, now it’s the scary part. However, I’m doing my best to avoid that by focussing all my writing power into The Gathin Chronicles. I’m about 30,000 words in which means there’s only 20,000 to go! SO, actually, if I can get to it, I should be able to wrap the first draft for this book up by the end of next week. My schedule is on track so far; one thing to be pleased about. There’s already been a small change in that it’s no longer called The Forgotten Lands. I had an ‘aha‘ moment the other day whilst writing, and as a major piece of Gathin mythology fell into place, I also found a much better name for the book, though I’m not quite ready to reveal it <- in case it changes again! So for now, keep your fingers crossed; Symbiosis is a-coming. I’m extremely close to finishing RENOVO; Symbiosis. The artwork has been commissioned as you might have guessed from the teaser header, and the editor is on standby. In fact, I actually hope to round everything off this weekend. Then I’ll need to go back through the manuscript, tidy up some plot holes, make a few character adjustments which I’ve noted along the way and then it’ll be zipped off for a professional glance <- yes, I CANNOT self-edit and man, have I tried. 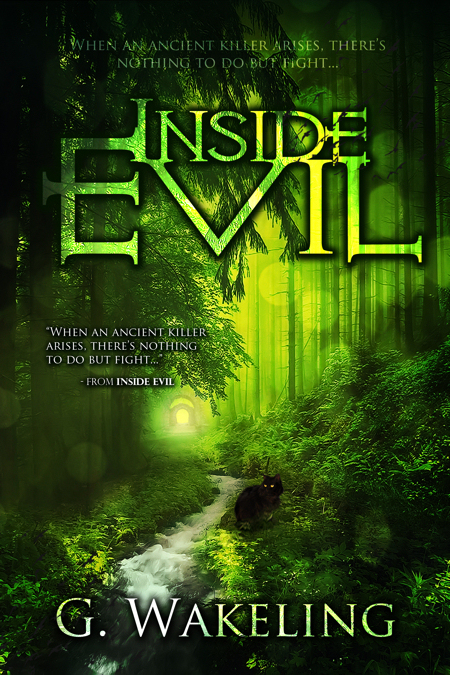 If you were some of the first to read Inside Evil, you’ll have definitely realised that I CANNOT self-edit! Luckily I had a few takers. The RENOVO crew, as it stands, numbers just over 70. We have our main cast; strong-willed leader Jax, the ever grumpy Ballard, engineering twins Gopher and Pret, as well as lead Dr. Rachel Galliance, love-interest Yacin and a few others. But that leaves A LOT of cast. I have around 40 names jotted down in a notebook but the other 30? No idea. Getting to know these new characters, complete with a few fan names thrown in, has been great fun. I hope those of you who put your name down enjoy seeing your namesakes in RENOVO. I DID warn you might not make it; after all, this is an alien planet the crew are trying to survive on. No spoilers BUT there are some more cast to name so I’m certainly put another call out in a few weeks when I begin on the fourth RENOVO book. Until then, I must wrap up the latest episode and ensure Rachel survives until the end <- you know, because she’s always trying to kill herself. With that in mind, I’ve begun the first few words of ‘The Forgotten Lands’. 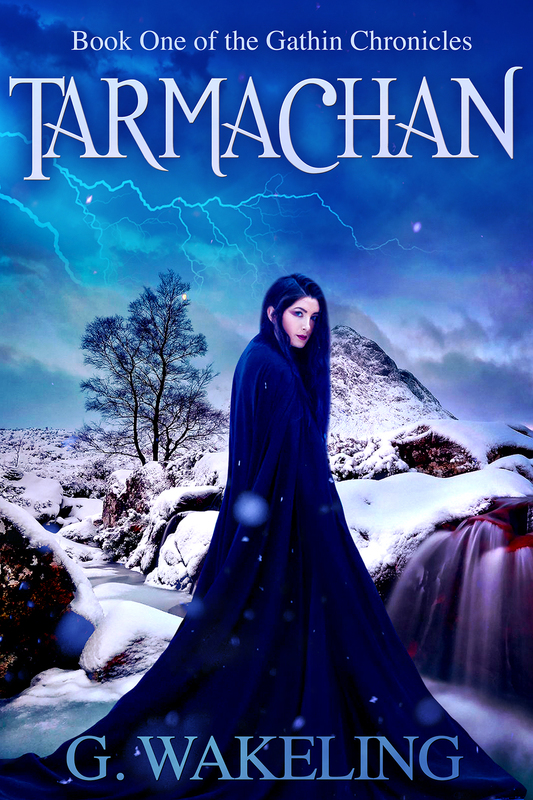 Set several centuries AFTER Inside Evil, and wholly in Gathin, we follow Lyllia’s tale as she journey’s in the lands above the North Realm in search of mystical beasts and fabled folk. She’ll be hunting down trolls, uncovering mysteries and discovering just what those terrifying shadow stalkers are. And…I’m doing it all on Wattpad! This is likely to be a slow burn because I’m still writing the next RENOVO book as well as getting on with, well, every life. But the nice thing about Wattpad is that I can upload new words once I’m done and get instant feedback. I’ll complete the tale on the platform, taking comments and suggestions from you guys the whole way. When it’s complete I’ll no doubt have to unpublish the manuscript if I want to sell it on Amazon etc, but it’s a nice little project. There are a couple of ‘parts’ already uploaded, so go take a look! Well, I gave Kindle Unlimited a shot but it simply didn’t work out well for me, so I’m bringing my exclusivity to an end and going wide with RENOVO (and everything else for that matter). For some, being part of KU and offering their work to Amazon Prime subscribers has worked well. In fact, some authors swear by it. They get thousands of page reads per day, their rankings rise and so, in addition to the page-read royalties offered by Amazon, they also benefit from increased exposure and, as a result, enjoy a rise in true sales too. It seemed a win-win opportunity for me, so I launched RENOVO straight into KU without a second thought, closely following it with RENOVO Grounded a few months later. In my best month I think I made about 10,000 page reads. I know many authors getting more than that every day. And that figure is from a new release; currently I’m lucky to get a few hundred page reads. I don’t really know what went wrong; the cover’s good, it’s my best work to date and the reviews are all good too. However, these things happen. There’s also the issue of exclusivity, especially after it’s come to light that, in a bid to cut down on potential fraud with page-read numbers, Amazon have simply shut down some authors account, no questions asked. If you’re all in with KDP (Kindle Direct Publishing) and make your living that way, to have your account shut is devastating. It can take some time to sort out opening accounts at other venues and some, such as Google Play, remain shut for new authors so if you rely on an Amazon paycheck…then your life can pretty much be ruined! So, the good news is that RENOVO is now up on Google Play and Smashwords, and will soon find its way to iBooks, Nook and the many other platforms on offer. In many ways I’m relieved; I like offering my work to everyone instead of a core audience only on Amazon. I probably wouldn’t be saying that if I’d made my living off page reads; but I haven’t – I’m still an indie prawn struggling in obscurity and fighting the balancing act between finding time to write and trying to pay my bills by other means. RENOVO Grounded is in KU for another couple of days and then I’ll be free of the almighty ‘zon.